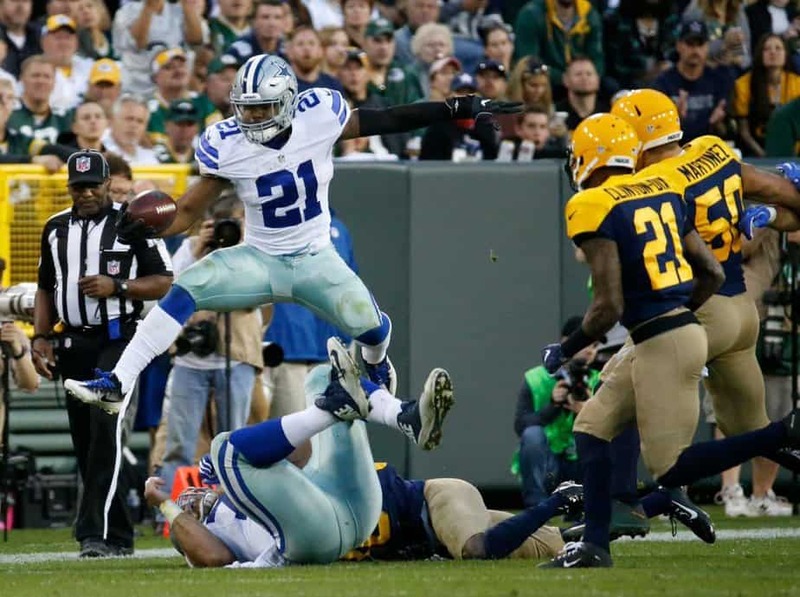 Thursday Night Football Preview: Dallas Cowboys-Minnesota Vikings Preview--Can The Vikings Defense Stop Ezekiel Elliot From Eating? Longtime Minnesota Vikings fans will remember the tough, hard-nosed defense their team had from the late 1960s to late 70s—the Purple People Eaters. 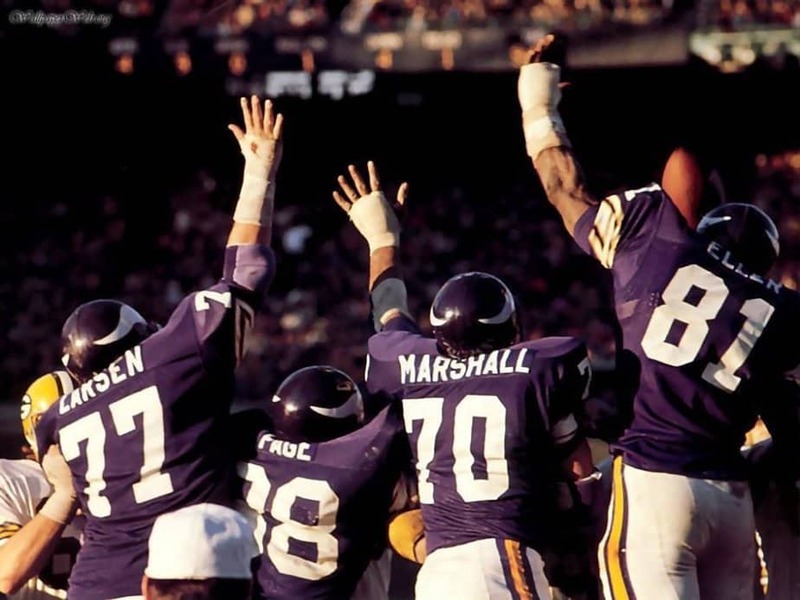 Alan Page, Carl Eller, Jim Marshall, and Gary Larsen combined to give the Vikings one of the best defensive fronts the game has ever seen. To beat the Dallas Cowboys Thursday night, they will need their current front four to somehow play like those guys. It’s not because they are bad because they aren’t. The Vikings have remained relevant for as long as they have this season because they have one of the top defenses in the league, and the success of the defense starts with the front four. So far this season, the Vikings have recorded 28 sacks (No. 7(t)), allowed just 19.8 points (No. 8(t)), and have held opponents to 100.2 yards/game (No. 14(t)). Stats like that should help the Vikings be competitive week in and week out, and for much of the season that has been the case. Their last three losses were all by less than a touchdown (six points to the Detroit Lions and Washington Redskins and three to the Lions on Thanksgiving). The problem for Minnesota has been on the other side of the ball. With all the injuries on the offensive line, a unit that was already not very good has become even worse. Minnesota’s running game is a joke (No. 32, 71.1 yards/game). It’s a small miracle that Sam Bradford is still standing with the beating he’s taken all season (26 sacks, 75 QB hits). Minnesota’s best shot at beating the Cowboys will be through the air. The Dallas defense is ranked No. 12 in the league and one of the best against the run, but they are one of the worst against the pass (No. 31)—which may encourage the Vikings to allow Bradford to go downfield more. For some reason, opponents have not gone downfield much against the Cowboys (18.2 percent of pass attempts; 10th fewest in the league). Kirk Cousins went deep in nine of his 53 attempts last week against Dallas and connected on five for 190 yards and a touchdown. What allowed Cousins to have the time to go deep was his protection. Dallas didn’t sack Cousins once and only recorded six QB hits. Dallas currently ranks No. 25 in the league with 20 sacks on the year. The Dallas secondary is expected to get a boost this week with the return of Barry Church (out with broken forearm since Week 8). But it may not matter much if the front seven can’t put any pressure on Bradford. If Minnesota can find success early in the vertical passing game, they may be able to force Dallas to rely on Dak Prescott to win the game—which will be fine with most Dallas fans. Prescott has shown he can take the team on fast-hitting, pass-oriented drives when he needs to (like he did against the Steelers). So—if fans are lucky, they’ll see an exciting, competitive shootout Thursday night. But if it isn’t one, it will be another game of Ezekiel Elliot running over people, Sam Bradford throwing nothing but four-yard passes, and the Cowboys will run away with this one.